If you have a website or a store-front you should start accepting digital currency such as Bitcoin (BTC), Ethereum (ETH), and Litecoin (LTC) and many others. But how? If you have a website, it’s as simple as adding a plugin or button using CoinPayments. They have a long list of shopping carts they work with as well (look under Merchant Tools, Shopping Carts). In most cases it should not be very difficult to start accepting digital currency on your website. If you have a store-front you can also use CoinPayments as they have POS (Point of Sale) tools as well. 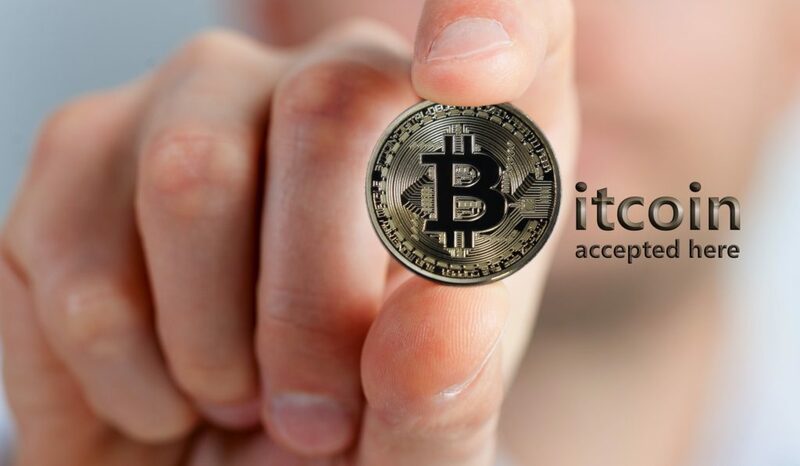 This will allow you to accept digital currency such as BTC in person. There are several account options that allow you to configure which coins you accept and what happens after you receive a payment via a digital currency. You can just hold the payment in the wallet in your account for that particular currency, or, you can select to have it sent to another address as soon as a payment is received, or, all the payments receive sent once a day. You can also have the currency converted as it comes in to some other currency; you can also select to do the conversion in bulk. Sure it puts you on the cutting edge, but other than that why do it? Because accepting crypto currency will allow you to accumulate Bitcoin and other alt coin currencies. If you can afford to do this and not sell it all on an exchange for fiat (regular currency) then you will see the benefits of holding BTC as it reaches new highs over the next few years. This will allow you to accumulate BTC, ETH, LTC, etc and the value of these currencies will multiple: don’t believe me, go to CoinMarketCap and look back a year at the price differences of just those 3 coins (if that does not make you a believer nothing will).